General Motors Corp. (NYSE. GM), the world’s largest automaker, has been the global industry sales leader for 76 years. Founded in 1908, GM today employs about 284,000 people around the world. It has manufacturing operations in 33 countries and it’s vehicles are sold in 200 countries. in 2006, GM sold 9.1 million cars and trucks globally. In 2006, GM – for the first time – sold more than 2 million passenger cars and light commercial vehicles in Europe, achieving a market share of 9.2%. Vauxhall is the innovative brand at the core of GM’s business in the UK. The fresh-thinking brand offers customers a comprehensive range of vehicles that lead with bold, dynamic style and versatility and driving excellence. 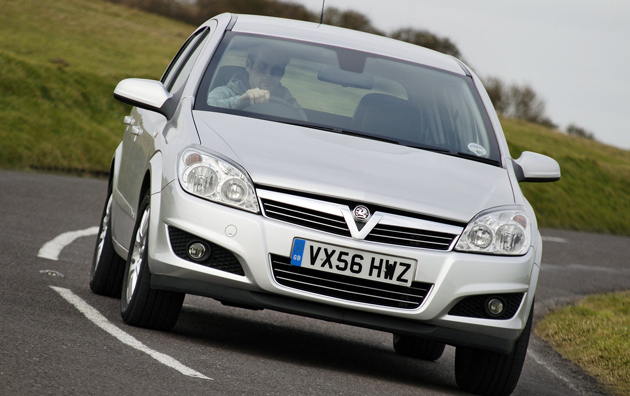 Vauxhall Motors was founded in London where the first of many classic vehicles rolled off the production line. General Motors took over Vauxhall in 1925 and in 1960 Ellesmere Port was chosen as the location for a new car plant and in June 1964 the first Vauxhall Viva rolled off the line. Today, the modern assembly facility has the ability to produce more than 180,000 cars a year: Opel / Vauxhall Astra models and the Astravan.